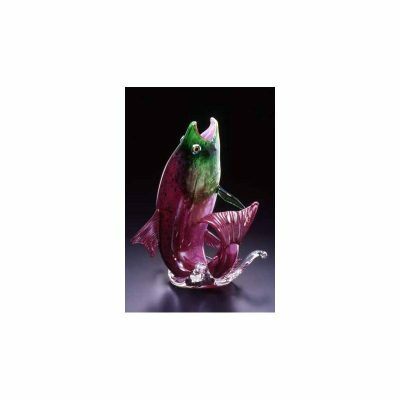 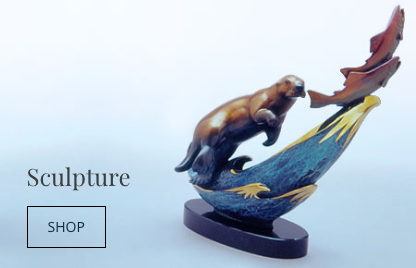 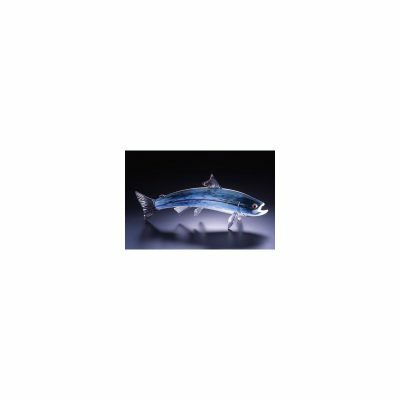 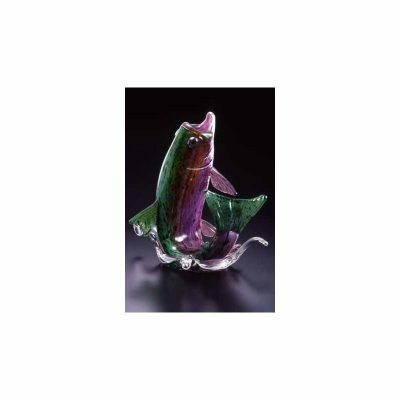 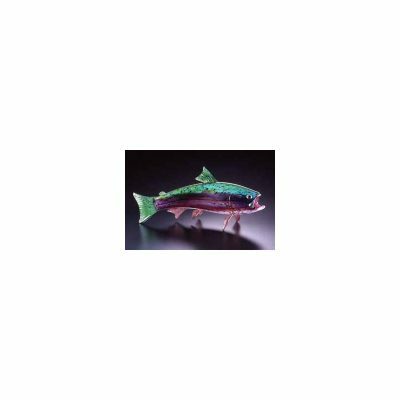 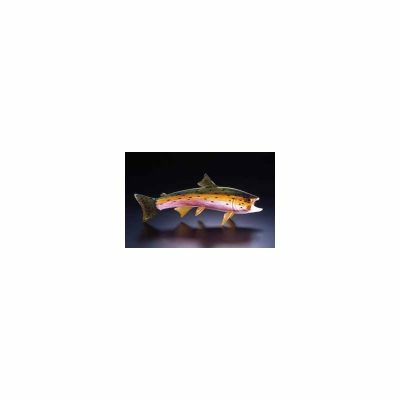 Handblown Glass Leaping Sockeye Salmon Made Art Glass. 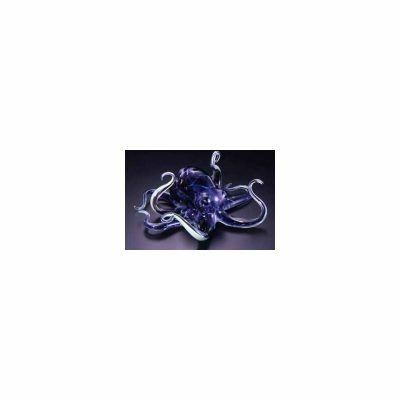 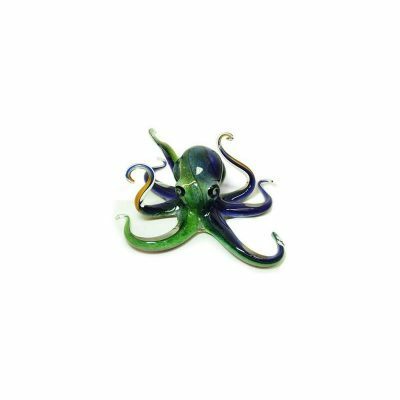 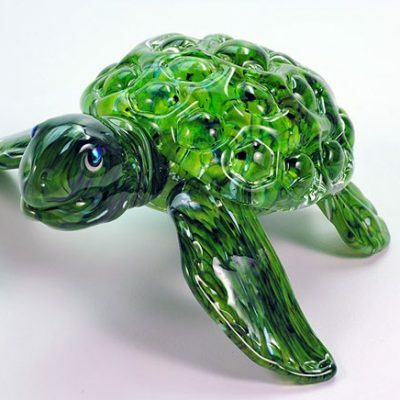 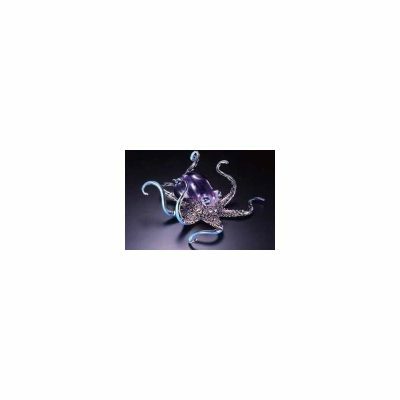 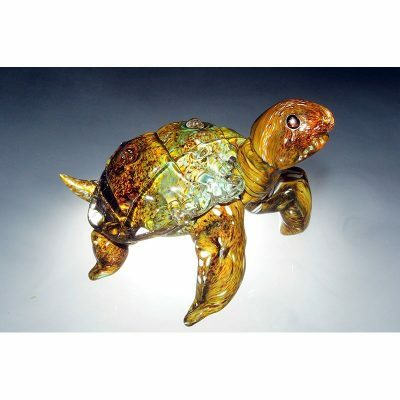 Handblown Glass Sea Turtle Made Art Glass. 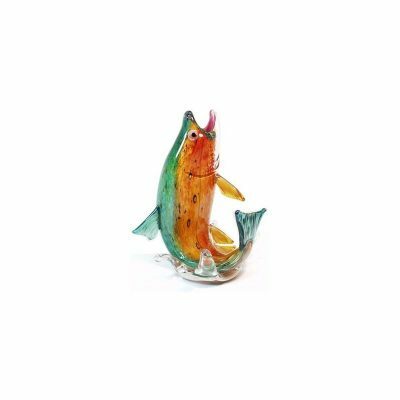 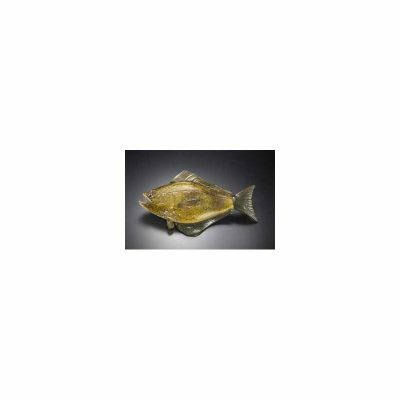 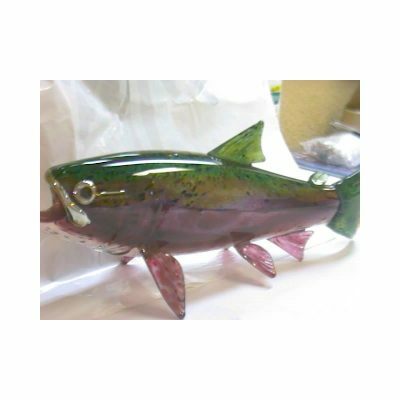 Large Rainbow Trout Made Art Glass.